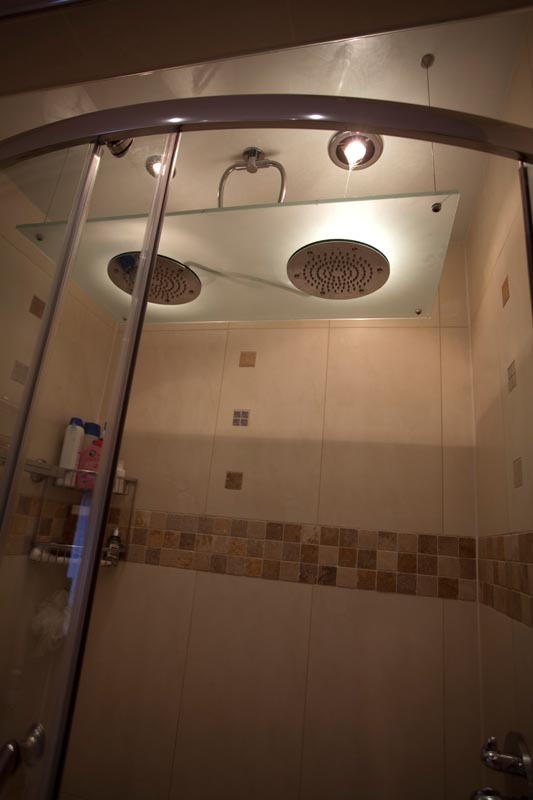 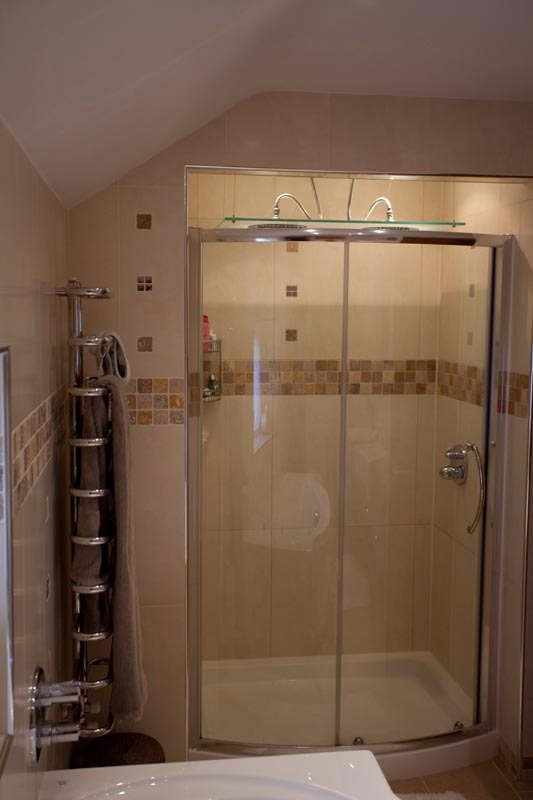 Wheildons can install a wide range of bathrooms, from wet rooms, en-suites, mobility bathrooms and shower rooms for domestic homes to mulitiple shower room installations on commercial projects in schools and hotels. 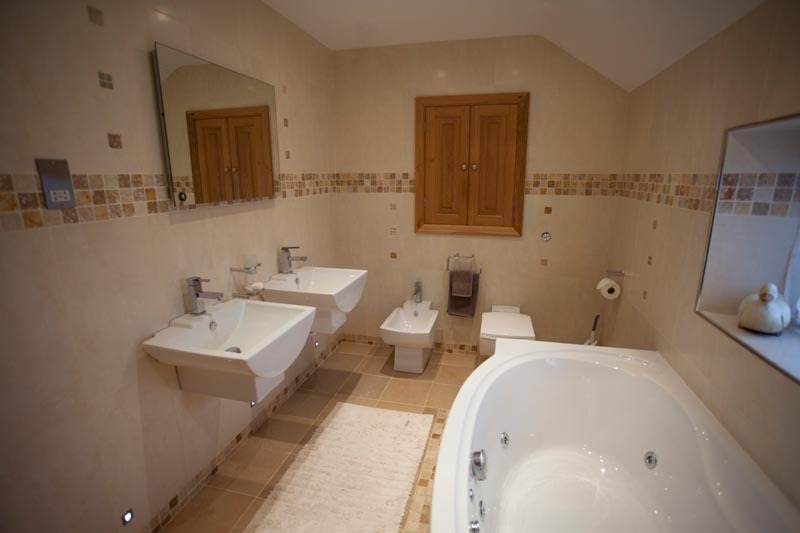 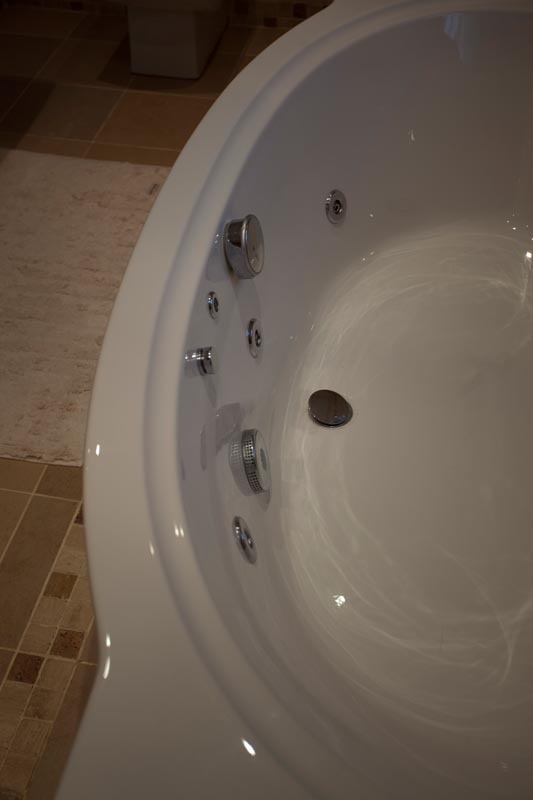 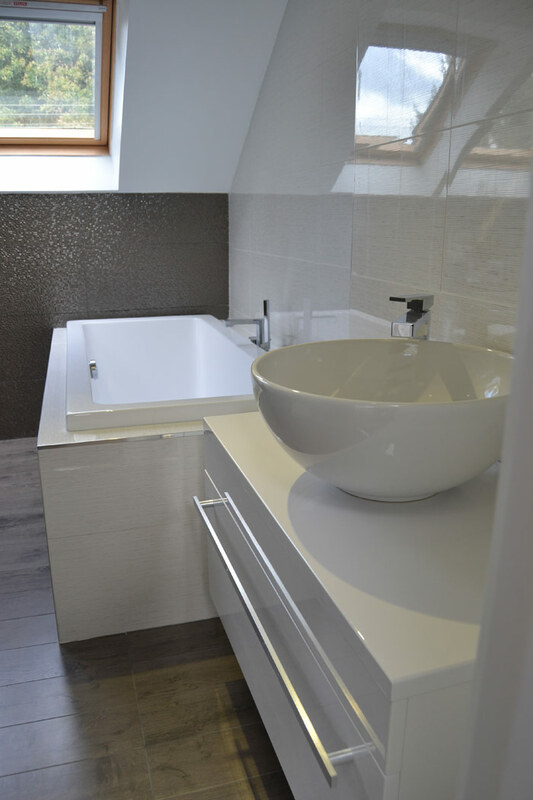 Our experienced team of expert and fully qualified plumbers can provide full bathroom installations, covering all aspects of a new bathroom from the early design stages to finishing touches and tiling. 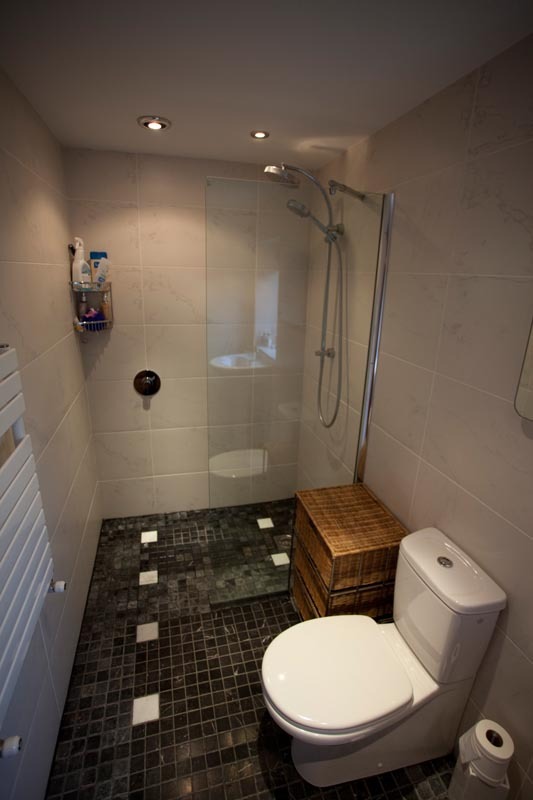 What type of bathrooms do we install? 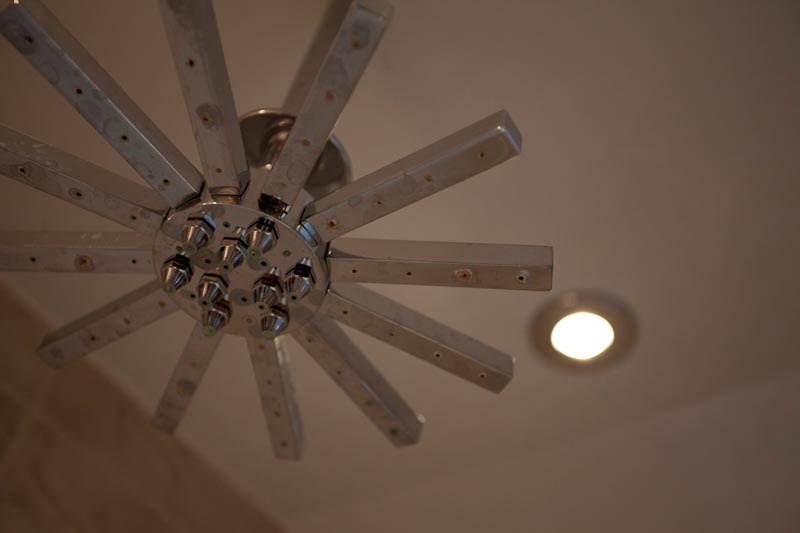 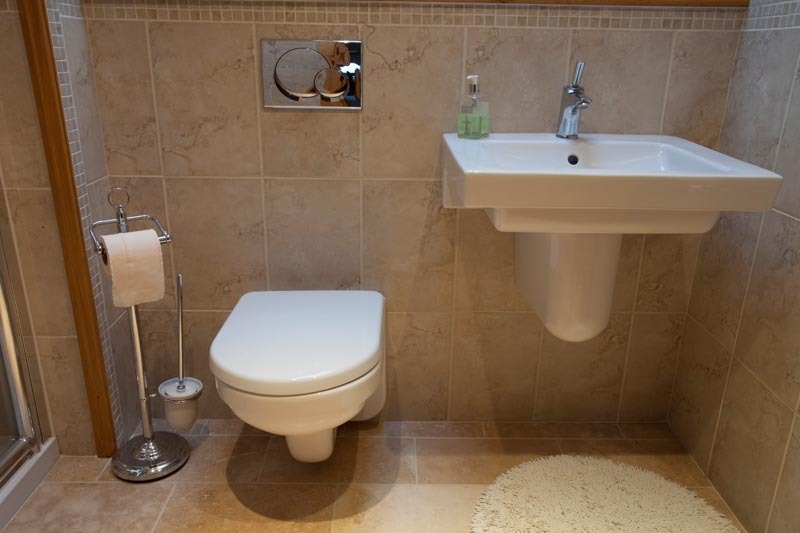 As well as plumbing we even build walls, plaster, and tile your bathrooms, offering you a complete service. 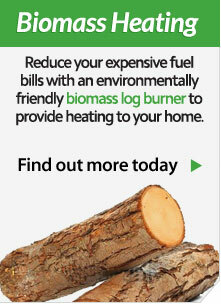 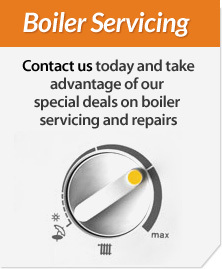 Contact Us on 015242 62330 today for a quick quote. 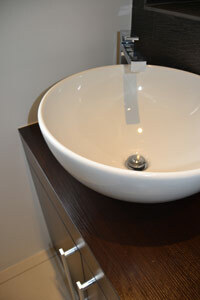 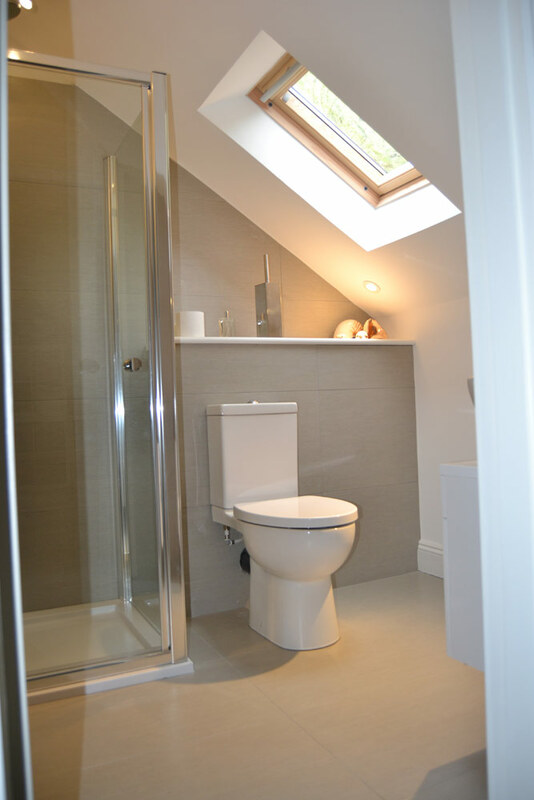 We have many years of experience when it comes to installing bathrooms to new builds or renovating existing houses. 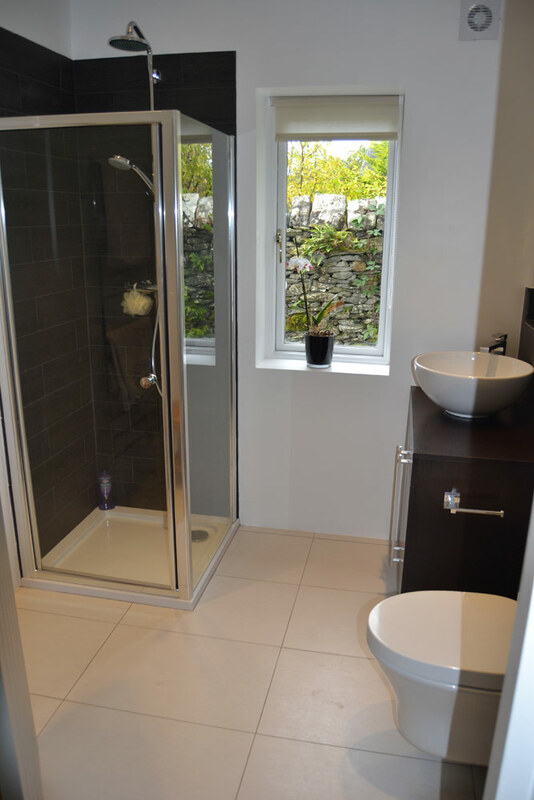 Based in Low Bentham, Wheildons has been providing our friendly and professional service throughout the North West including Cumbria, Lancashire and North Yorkshire. 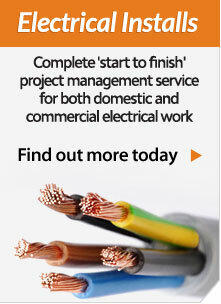 Have a look at our Testimonials page to see what our many happy customers have said about our services. 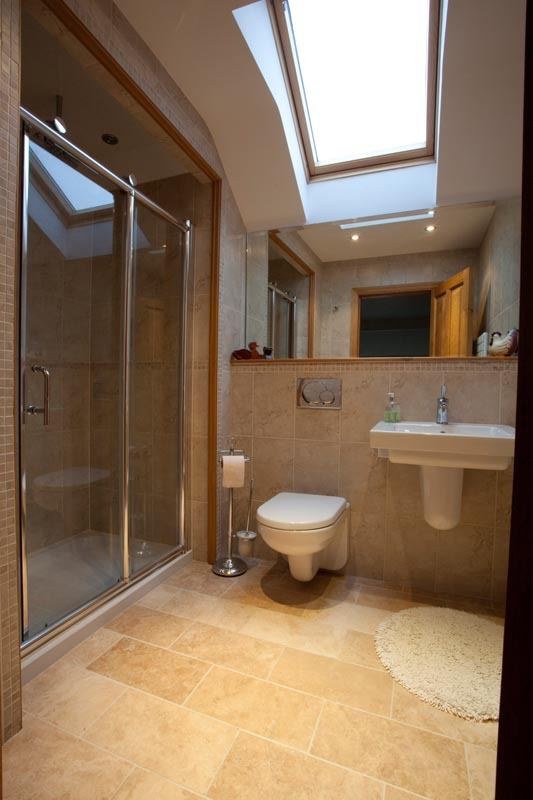 Interested in a bathroom installation? 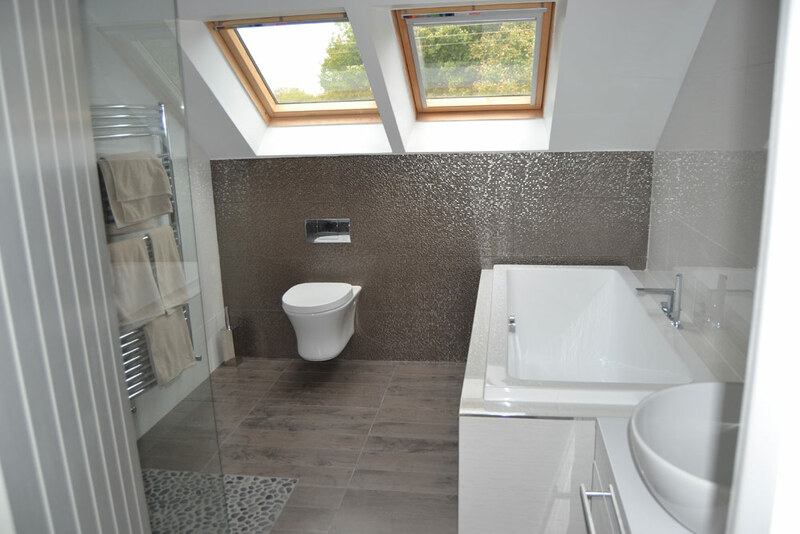 If you are interested in finding out more about getting a new bathroom for your property, you can call us on 015242 62330 or use one of the option below.